Fifteen months after Britain voted to leave the European Union, the prime minister still has no coherent idea how to deliver it. 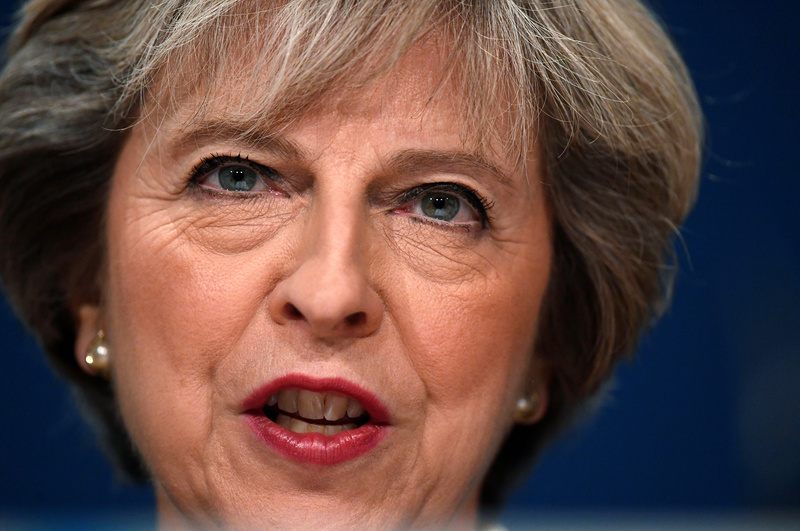 Her proposal to keep things as they are until 2021 lowers the risk of a chaotic Brexit. If accepted, the temptation will be to delay further. Prime Minister Theresa May on Sept. 22 called for Britain to stay in the European Union’s single market during a roughly two-year transition out of the EU. In a speech in Florence, May conceded that an "implementation period" lasting about two years after Britain formally leaves the EU in March 2019 would be "in our mutual interest". She said Britain would continue to abide by the EU’s rules and regulations during that time. She said the arrangement would give Britain time to implement its departure from the EU and provide greater certainty to businesses and people. However, she continued to reject post-Brexit options such as joining the European Economic Area, or reverting to a broad trade agreement such as the one Canada has signed with the EU. The EU’s Brexit negotiator, Michel Barnier, said in a statement that May had “expressed a constructive spirit”. He added that her desire for Britain to continue to benefit from access to the single market for two years after its exit from the bloc could be taken into account, if the EU so wished. Sterling weakened against the U.S. dollar during May’s speech. It was trading at $1.3515 by 15:30 GMT, down 0.46 percent on the day.